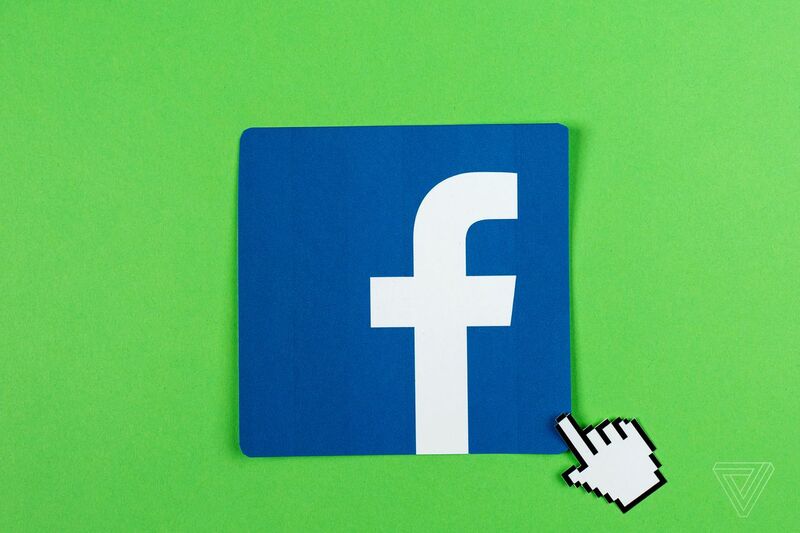 Facebook may be testing speech recognition again with a new “Aloha” voice feature, spotted by frequent app investigator Jane Manchun Wong and reported by TechCrunch, in the latest development in the company’s voice interaction ambitions. The company was originally said to be planning a smart speaker (also codenamed “Aloha,” as well as “Portal”), but plans were apparently put on hold earlier this year ahead of the company’s F8 conference in May following a distinct lack of public confidence in the social media site due to the Cambridge Analytica scandal. But now, it seems that Facebook is back to work, with Wong discovering a new dictation feature buried inside the Android Facebook and Facebook Messenger apps. Right now, all Aloha seems to do is transcribe text in a rough user interface, but considering how existing smart assistants already work, it’s the sort of foundation that the company will need to get right before moving on to more complex, digital assistant parts (assuming that’s what Aloha is even for). Obviously, offering a simple transcription feature is a long way from having a full-blown Alexa competitor, but combined with things like the company’s now-defunct M assistant and the rumored smart speaker, it’s certainly looking like the pieces are at least starting to come together. Additionally, according to TechCrunch’s report, the Aloha Voice Testing code also refers to external Wi-Fi or Bluetooth devices, meaning that Facebook could be looking at using Aloha as a cross-platform assistant — similar to how Siri or Google Assistant span both smartphones and smart speakers. For now, though, it’s certainly intriguing to see that Facebook is working on something related to voice — even if Aloha doesn’t end up being the next Alexa.